Cedar Essential Oil Mon Deconatur. Recommended for the respiratory system and for the treatment of bronchitis. Balsamic massage for chest and back. It is an excellent insect repellent. 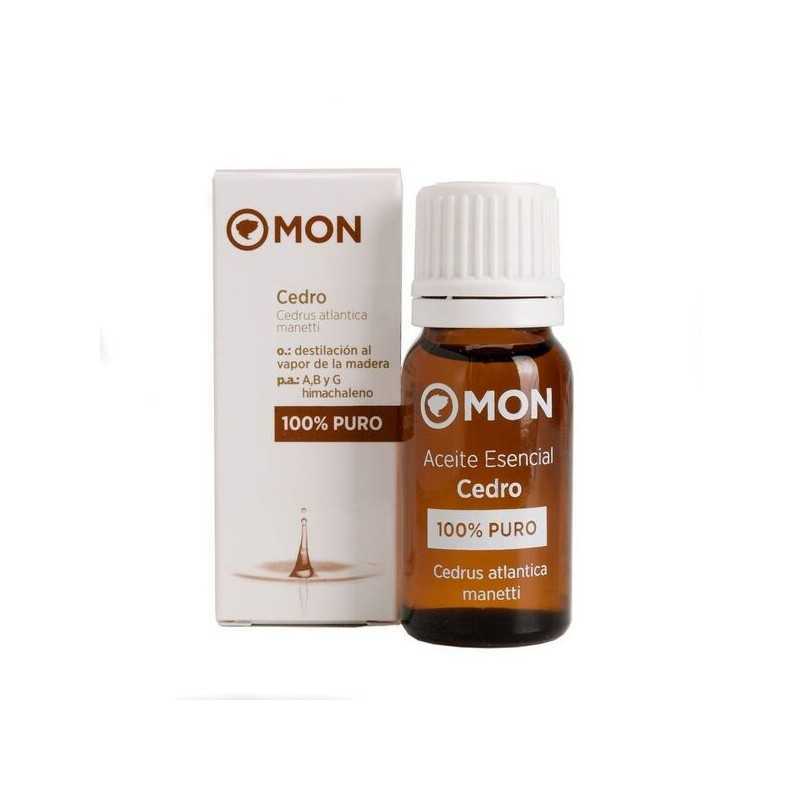 Highly recommended for the respiratory system and for the treatment of bronchitis, using it in vapors or even in balmy massage for chest and back. It is antiseptic and beneficial to the urinary tract as a remedy for cystitis and bladder infections. It is a general tonic and also possesses aphrodisiac properties. 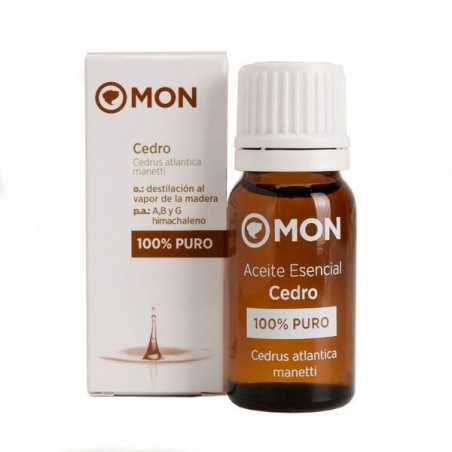 To make a balsamic oil you need 30 ml of sweet almond oil, 6 drops of cedar + 6 drops of pine + 6 drops of cajeput. With a low olfactory note, its aroma relaxes, comforts and improves self-esteem. The oil is obtained by distillation of the wood and its predominant active principle is A, B and G himachalen.